The Voyage of the White Cloud — Coming Soon! 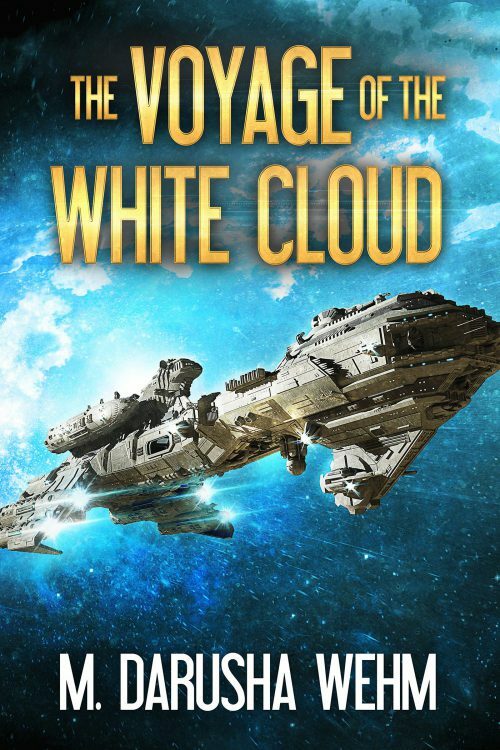 Coming to Patreon in July as a serialized novel in text and audio, my new standalone novel The Voyage of the White Cloud. A novel-in-stories, following the many generations who make the journey, The Voyage of the White Cloud asks how can you find meaning as a slave to destiny, a mere stepping-stone in history? Patrons at the Short Stuff level will get the weekly text episodes and patrons at higher levels will get access to the audio as well. All Access patrons will receive the complete ebook before the wide release in December. Find out more about my Patreon here. PS. Look at that gorgeous cover!! From the incredible Holly Heisey.